Popup With Style are putting the FUN back into weddings! If they had a theme song, it would be ‘Don’t Stop Me Now’ by Queen which is a fitting choice for this team of wedding styling and planning experts – their enthusiasm for creating and delivering awe inspiring weddings is infectious! 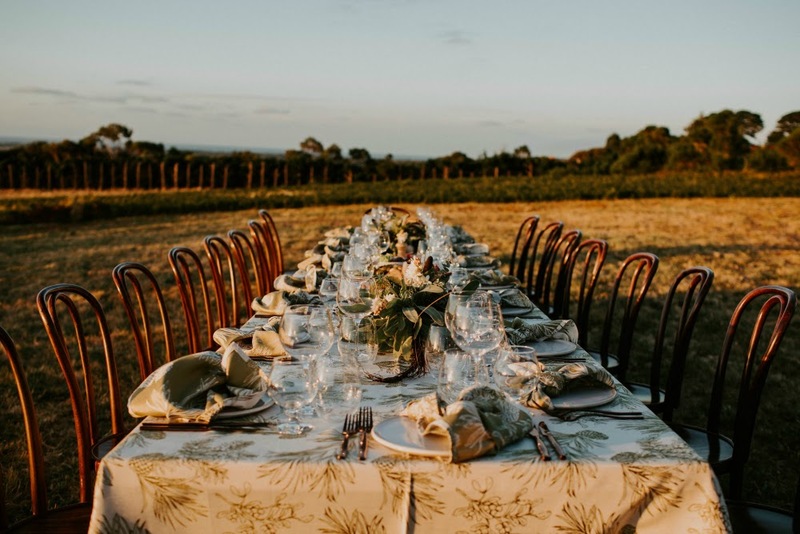 The Popup With Style team are magic makers that create the most picture perfect weddings from the ground up at some of Victoria’s most unique locations. 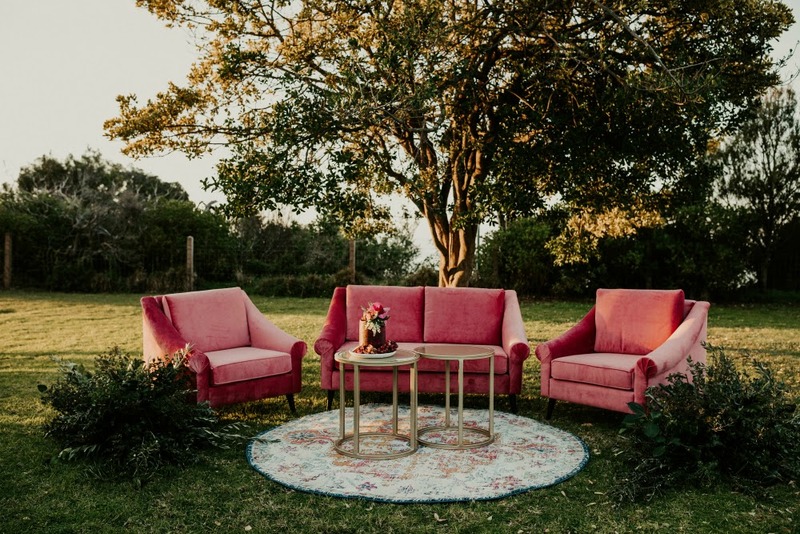 This month, we were thrilled to take 5 with the creative geniuses at Popup With Style to get their expert wedding style and event planning tips for the season ahead. 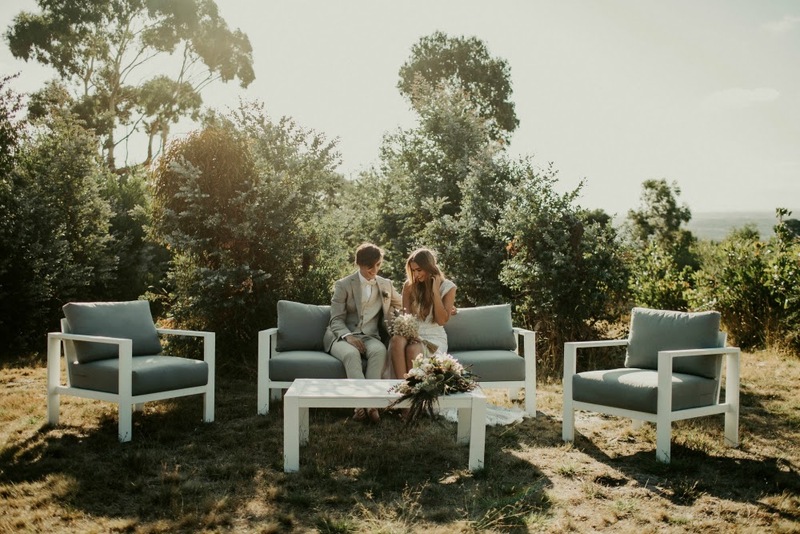 How did you get the awesome idea to create bespoke ‘pop up’ weddings at unique destinations? We decided that there needed to be someone who specialised in weddings that can be built in a unique way, from the ground up…and Popup With Style was born! We are passionate about injecting FUN back into the wedding planning journey, ensuring our couples are enjoying the process. 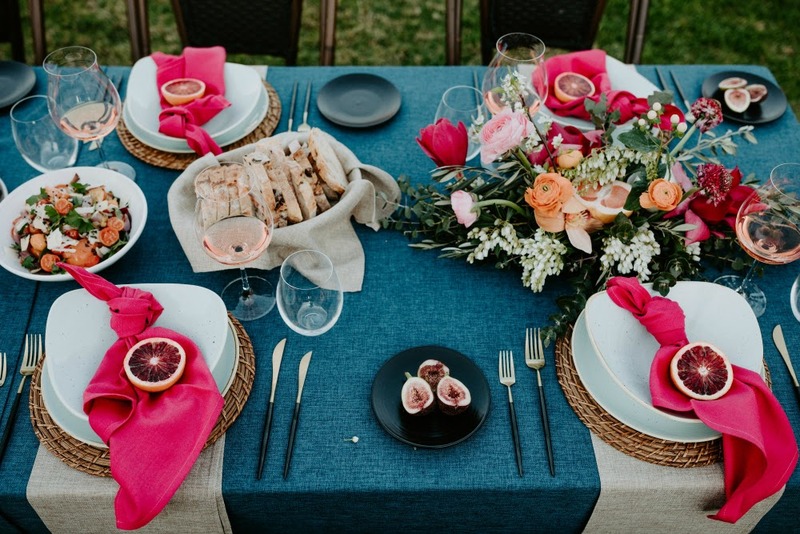 Favourite colour palettes or style trends for the wedding season ahead? ‘Colour is the new black’ – we are absolutely LOVING the injection of bright colour palettes into the industry. These days couples are focusing more on injecting personality rather than tradition – which we can’t get enough of! If the Popup With Style team had a message for brides / grooms to be this wedding season – what would it be? How can they make their lives easier and stress less before the big day? Hire us….hahaha!! We are the wedding experts, the creatives, the planners + new besties! We are completely invested in your love story. Whilst we are foremost in the business of love + fun, there are obviously benefits to having us in their corner. Weddings are our jam – we do this all day, every day. 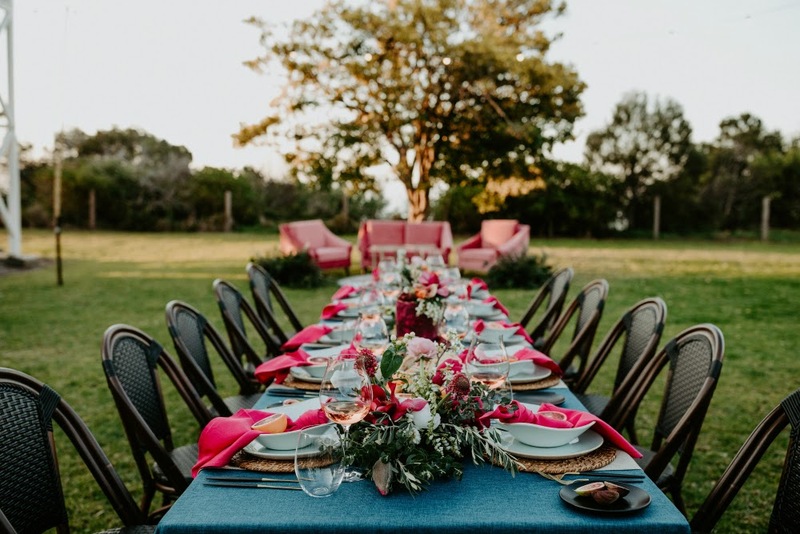 We know the trends, have strong relationships with quality vendors, understand what’s required for a wedding day to run smoothly from setup to packdown and everything in between. PLUS – always focus on the LOVE. That is why you are planning a wedding, and everything that matters after. DIY Tip for event planners – what can event planners do easily for their home or office celebrations to create a bit of mood? Lighting & music! Knowing your client really well is also very helpful for creating the mood/vibe they will dig! Contact the team of wedding experts at Popup With Style to start planning your dream wedding!